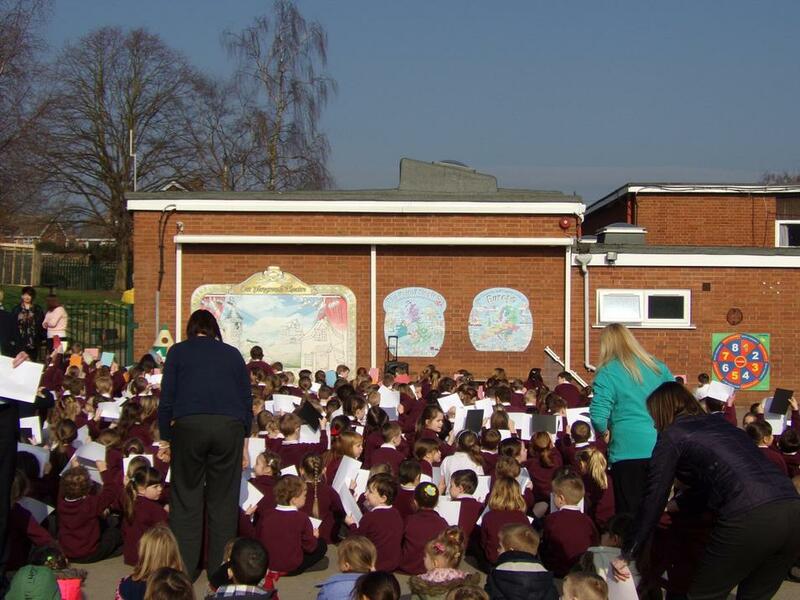 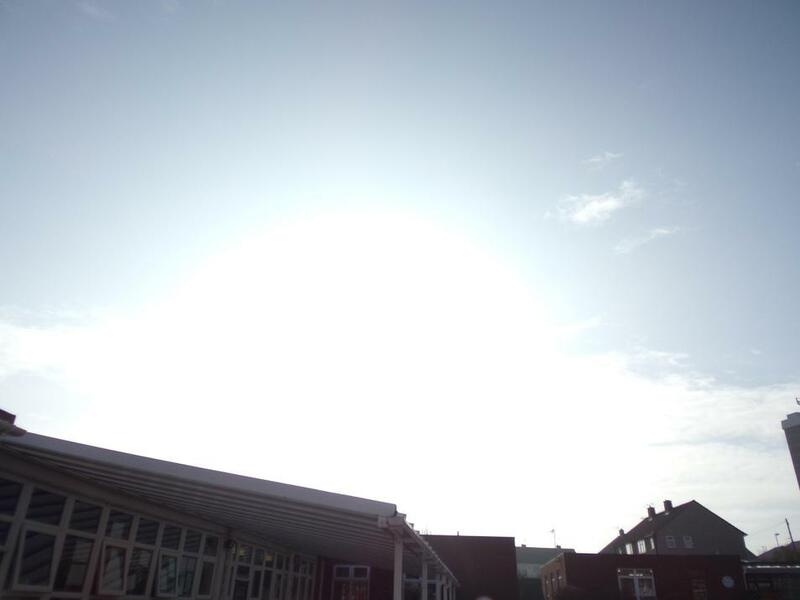 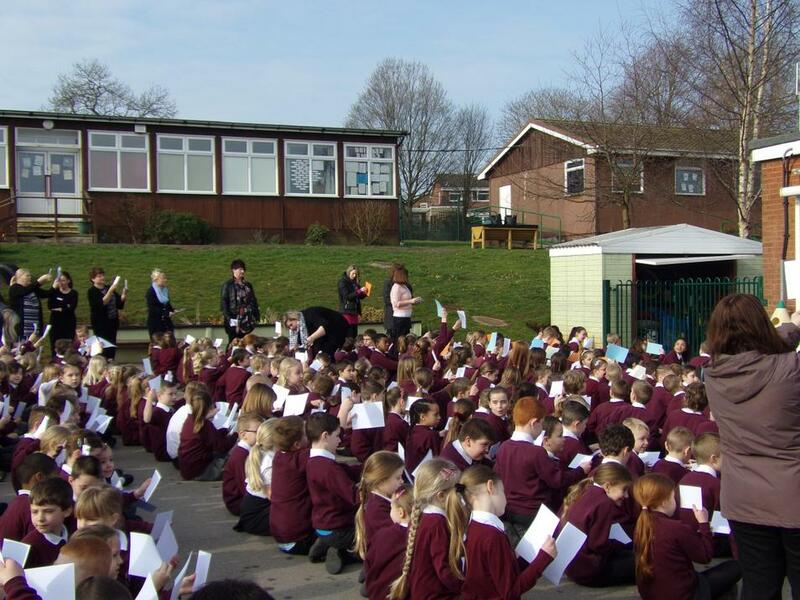 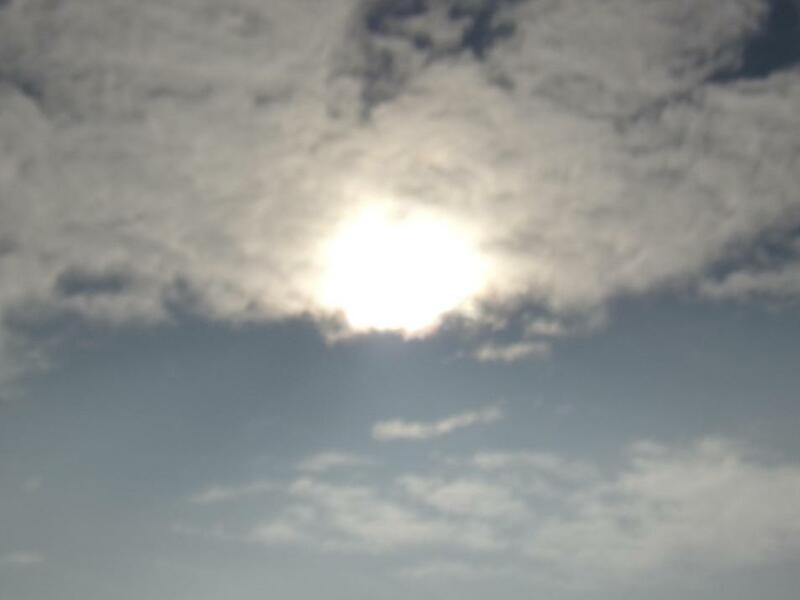 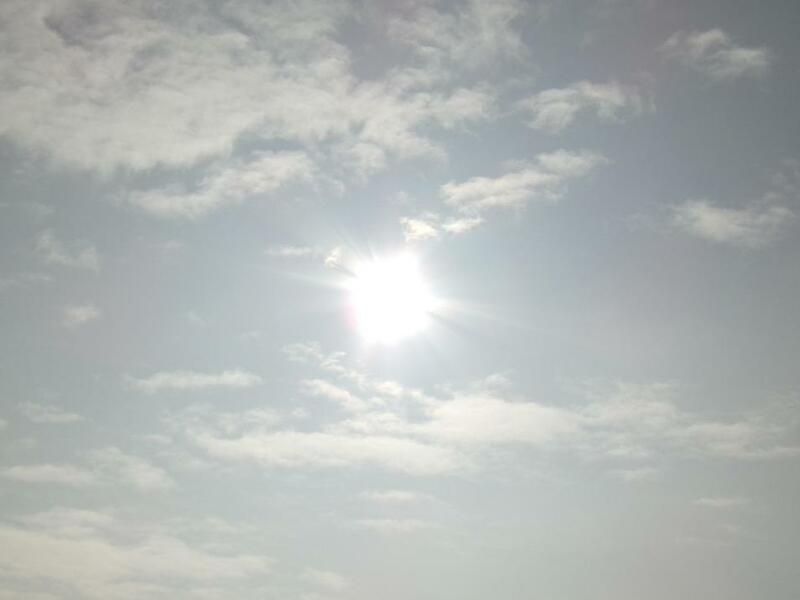 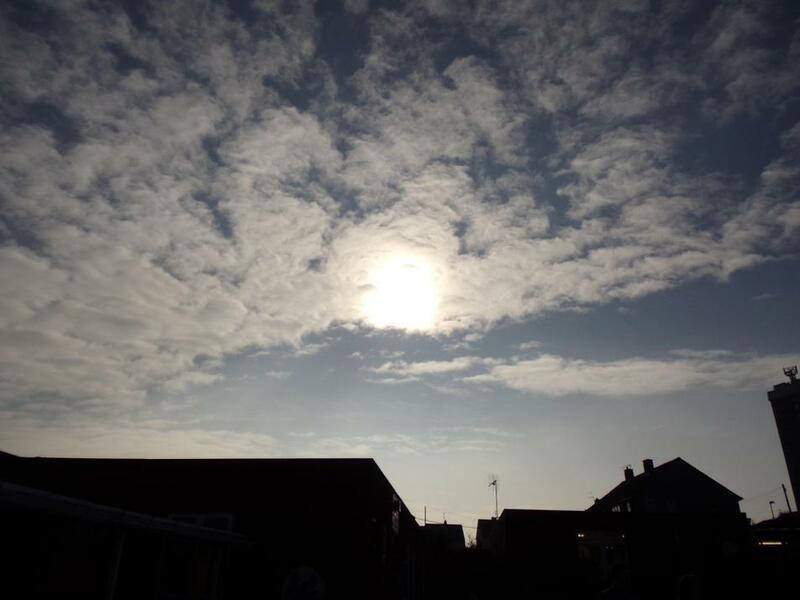 At 9.20am this morning, the whole school went on to the playground to witness the Eclipse. 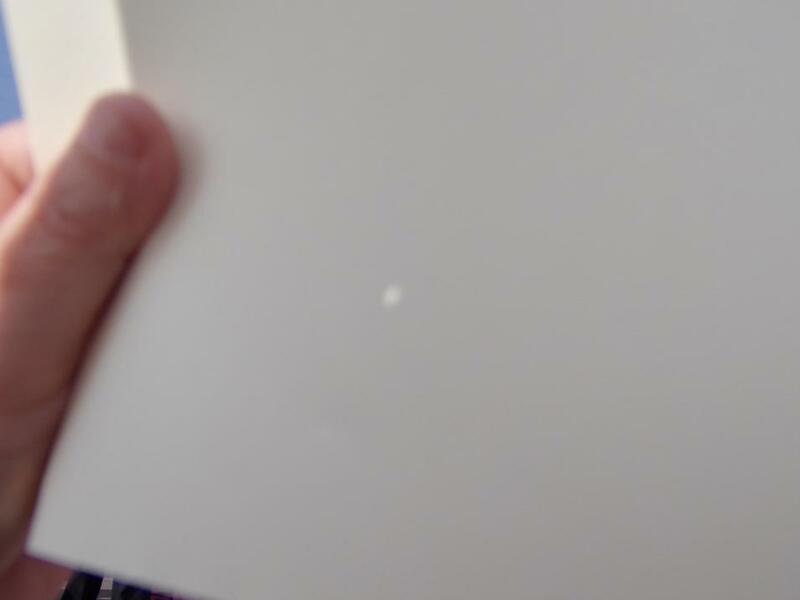 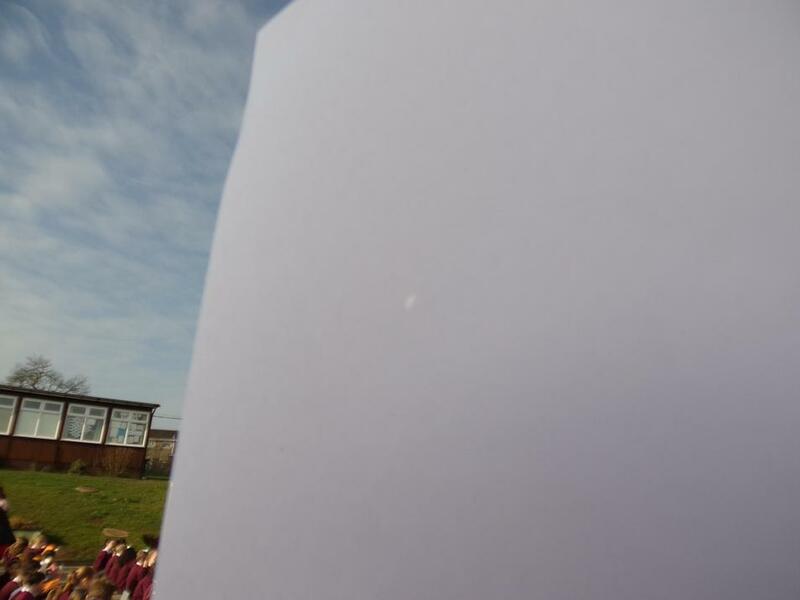 The children were given a piece of paper with a small hole in and a piece of card so that they could watch the Eclipse safely. 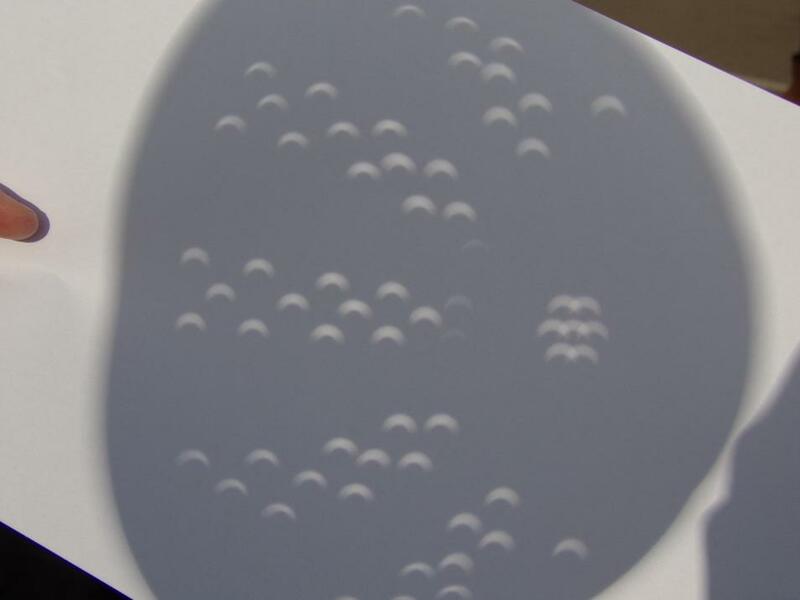 Some of our teachers used colanders to get a bigger image of the crescent moon. 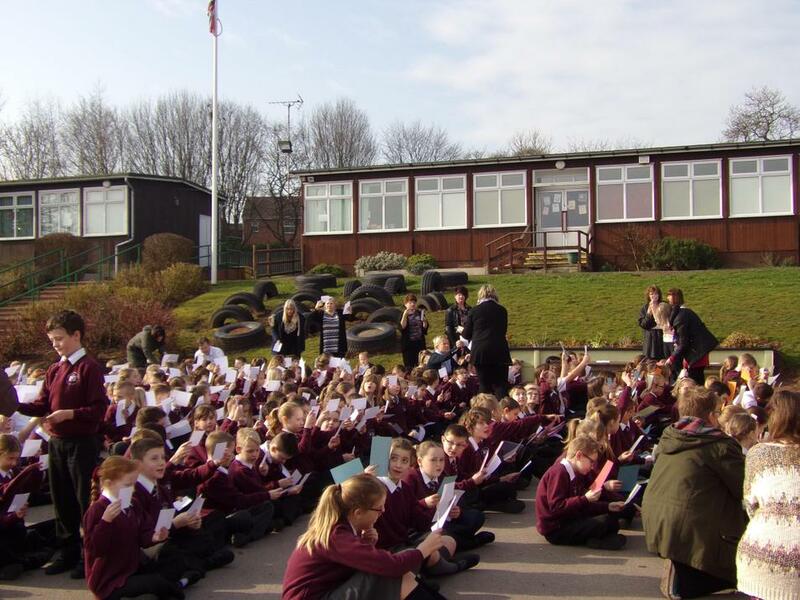 It really was a great experience for everyone!